This message is to update you on what we know about how this year’s snow days will affect the school calendar. I’m sure many of you are wondering when the last day of school will be! The short answer is – I don’t yet know. What I can share with you are a couple of possible scenarios. Based on what I know today, school could either be extended through the middle of the week of June 10 or it could go into the week of June 17, especially if we have additional snow or bad weather days. Both scenarios include having school on Friday, May 24 (the Friday before Memorial Day), so please plan on students attending that day. While it may be hard to believe that there is still potential for additional snow or weather days, please know that I will continue to make those decisions based on safety first and not how it impacts the school calendar. I wish I had a solid answer for you about when the last day of school will be but, until we hear something from the State about possible forgiveness of days, this is the best information I can offer. Legislators tell me they are working on a solution but have not yet taken action. If you would like to contact your legislators with your thoughts on the issue, their contact information is below. As mentioned previously, we understand that some of our families have conflicts for the make-up days. 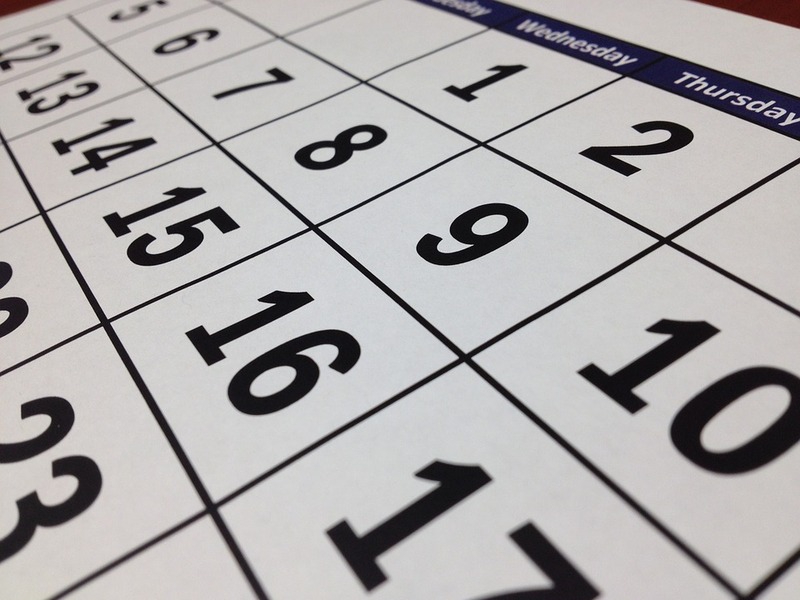 While we are required to meet minimum attendance requirements to count these as days of instruction, we also understand that some plans cannot be adjusted. We ask that you consider adjusting your plans if it does not create a hardship on your family. In closing, I am very proud of our staff and students for their perseverance and flexibility in making up for lost time. They are doing an outstanding job of getting back on track to ensure the critical curriculum is provided. Again, thank you for your patience and please know that I am committed to doing what is best to ensure that outstanding teaching and learning are taking place.